Meet the expectations of your people and the needs of your business. Employee Central Global Benefits is part of Employee Central and supports customers worldwide. And the benefits supported get specific, such as child education in Korea, rice bag allowances in Philippines, 401(k) plans in the United States, and home insurance in Colombia— which is critical if these benefits are provided in your location. Different countries require different ways of handling the patterns in the system. The differences can be in business processes, employee eligibility criteria, and post-enrollment workflows. Other processes are unique to a region, such as open enrollment, life events (common in North America), and flexible benefits selection (common in EMEA). The secret to our success is utilizing the Global Benefits framework as the foundation from which we add flexible solutions to manage the processes required by each country, including legal reports and regulations. 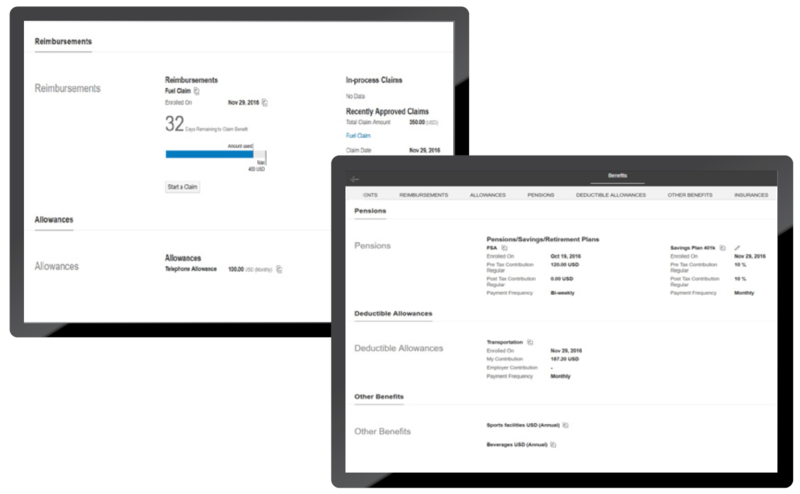 Employee Central Global Benefits is an efficient benefits solution that delivers ease of use and control for administrators. They can access Employee Central Global Benefits through the familiar and intuitive consumer-grade user interface, and quickly create and edit benefits for employees. Administrators will appreciate the efficiencies gained through automatic workflows and standard reports for enrollments. 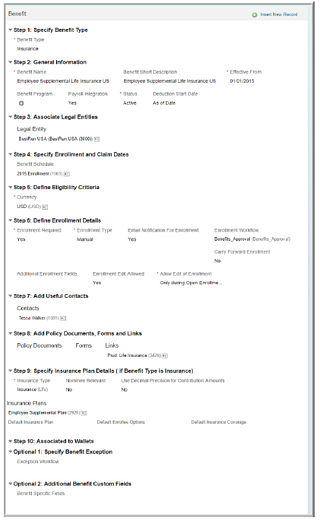 The admin screen provides a simple step-by-step process to set up a benefit type, define eligibility and enrollment criteria, associate any legal entities, add information (such as policy documents, forms, and links), determine any benefit deductible allowances, and include benefit exceptions or custom fields. 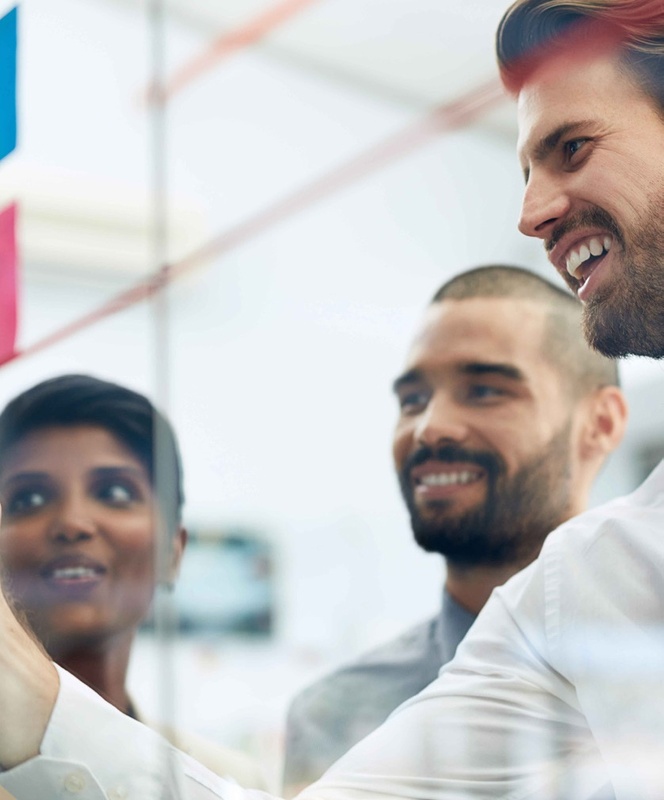 With Global Benefits, it’s simple for employees to access, edit, and learn about their benefits. The key is to make it easy, so employees can accomplish their tasks and move on. The powerful Global Benefits framework elegantly provides this capability. 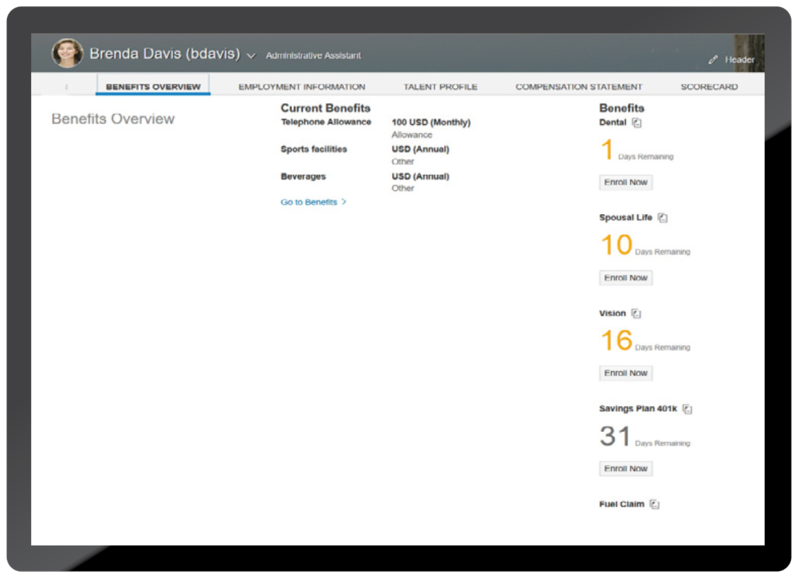 For example, employees can see their benefits in one screen—and can access more information with one click. Reminders display the days remaining for enrollment and help prevent missed deadlines. In one screen, employees can easily submit claims for reimbursements and allowances, and they can view pertinent information, such as all claims in process and the days remaining to file a claim. No more clicking into multiple screens to accomplish this task. allowances, are displayed on one page as well. This view gives employees a full picture of key information, such as their date of enrollment, contribution amount, and contribution sources. Employee Central Global Benefits automates the management of global benefits throughout your organization.